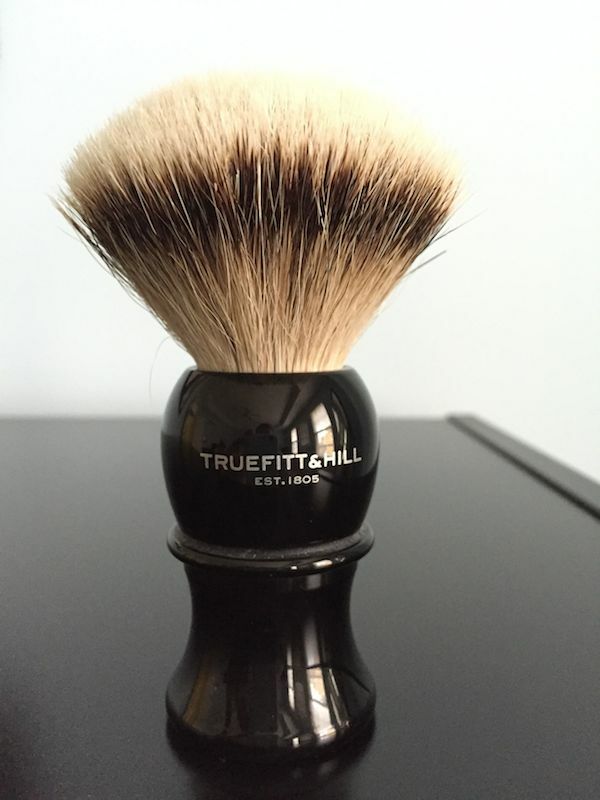 For sale is this beautiful T&H/Rooney Style 3 / Size 2 brush filled with super soft silvertip hair. My experience has been that the T&H Rooneys have softer tips than the stock "Super" Rooneys. 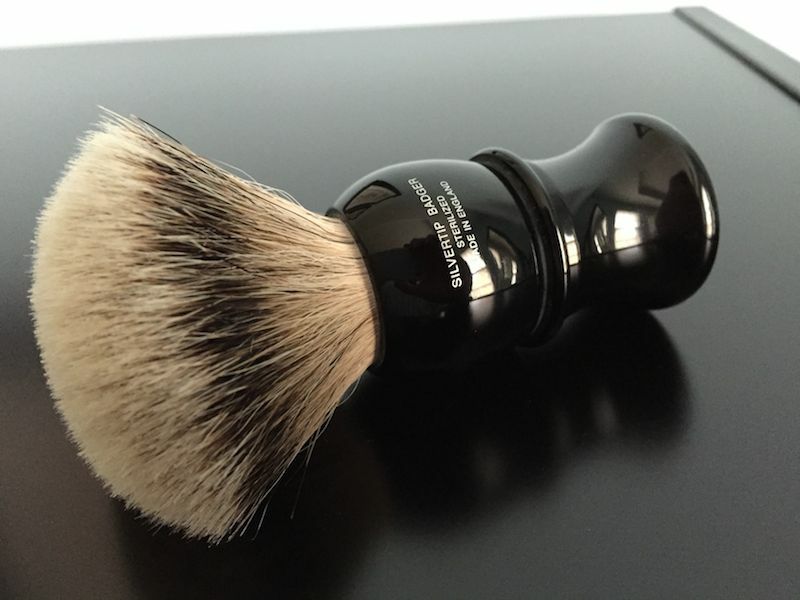 The tips of this one are Thäter/shavemac silvertip soft. 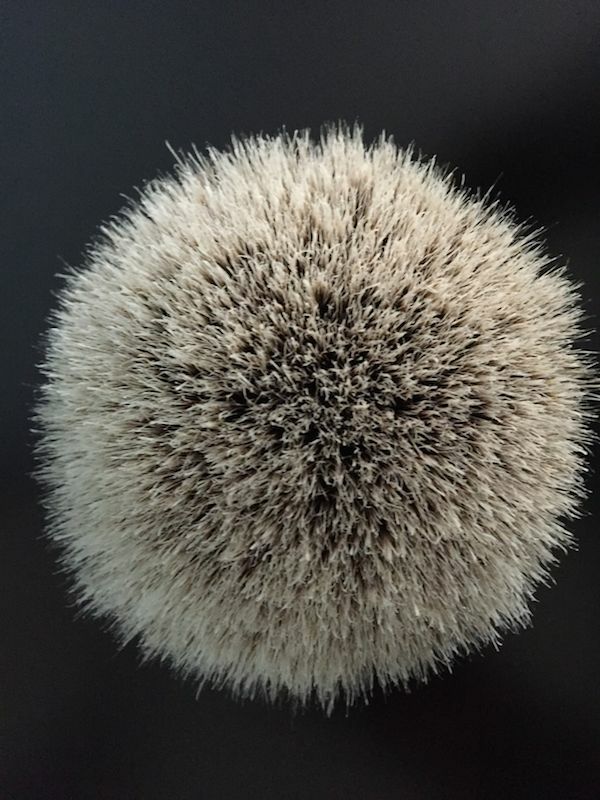 This medium dense knot works exceptionally well with creams and soaps. With 45mm the loft is perfect for face lathering. This one is from the final batch ever made for T&H . This configuration is no longer available. I picked up a few and decided to let this one go. $125 incl. shipping in original box w/ tracking. CONUS and PayPal only.